Schools have included technologies such as 3D printing and STEM as part of their curriculum, especially in educational projects for students. Teachers also make use of them in order to develop lesson plans. Robotics and other programming projects are also available, but some schools could not afford the expensive kits for these projects. In addition to that, the teachers themselves do not have enough experience with the said technology, which results in the decrease of the number of educational projects that may be available to them. Since many people have engaged in various technologies, some companies produce other simpler options that are affordable and can be easily learned in school. 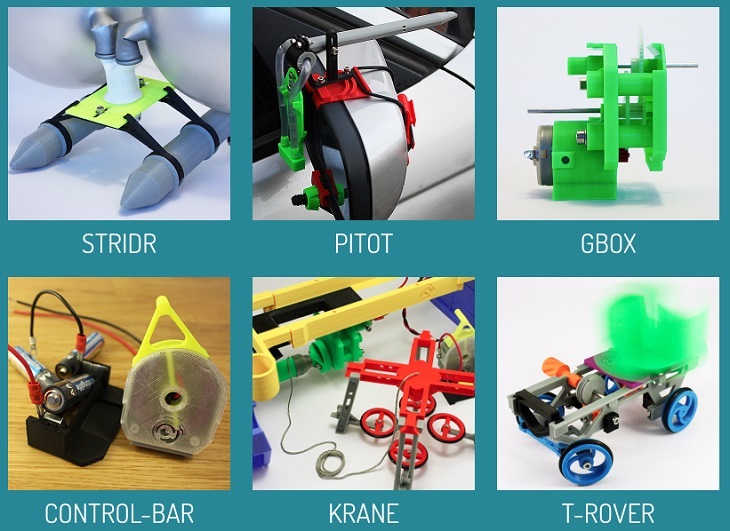 LAYKANICS, a UK-based startup company, offers a collection of 3D printing, mechanical engineering and programming projects that will allow users to enjoy even if they are still new to these kinds of projects. Such projects are easily available online for members. All the things that you need to complete a project are already included in the Basic LAYKANICS Kit. LAYKANICS projects are suitable for people who are interested in learning mechanical principles. You are free to apply all the principles that you have learned to make your own education projects or inventions. 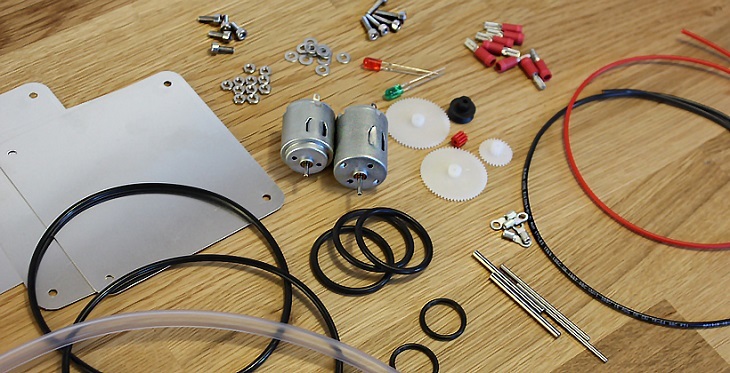 There is no doubt that you will be able to finish the project because it already contains project instructions, technical drawings, STL files used for the 3D printed components and the list of all needed hardware and electronic parts, which are already included in the Basic Kit. Users can understand easily how every part works because of the technical specs included. The company founder Alfonso Villanueva, together with professional engineers and former MIT students have also designed the projects with the use of STEM education. While LAYKANICS continue to work on more projects, it currently has 7 available projects such as the STRIDR water-running boat project. This particular project is offered for free, and does not require electronic or mechanical components. 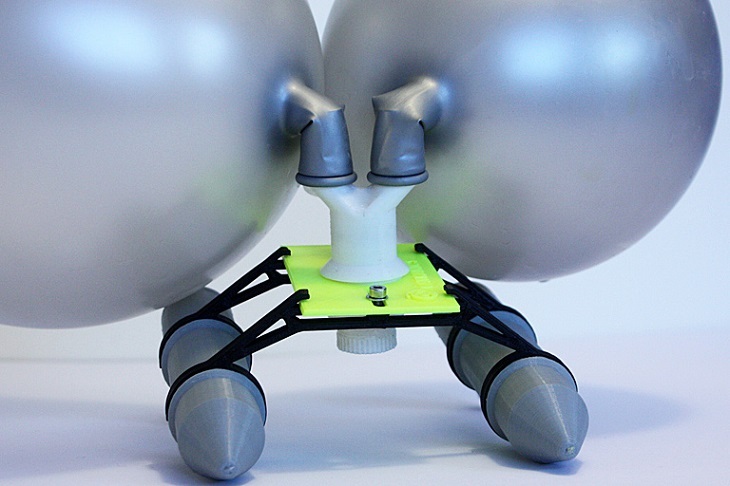 Through the project, it is easy to know more about the concept of compressed air used as a source of propulsion. 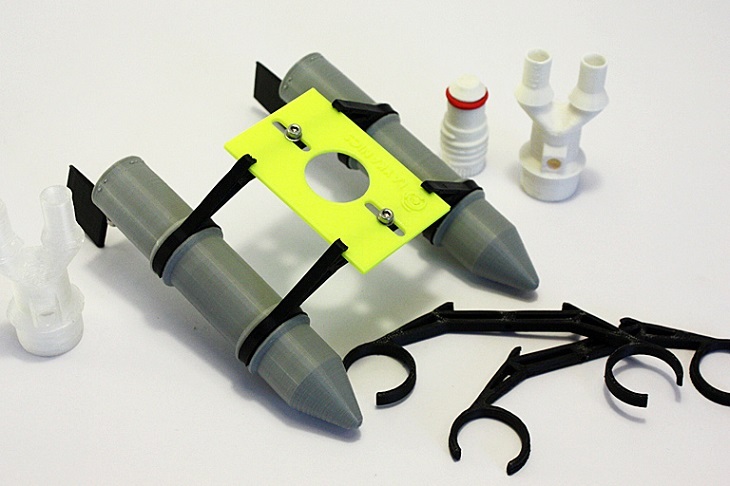 Apart from a detailed overview of the entire project, the educational materials also have complete assembly instructions and a full documentation of the physics involved in making a boat work. 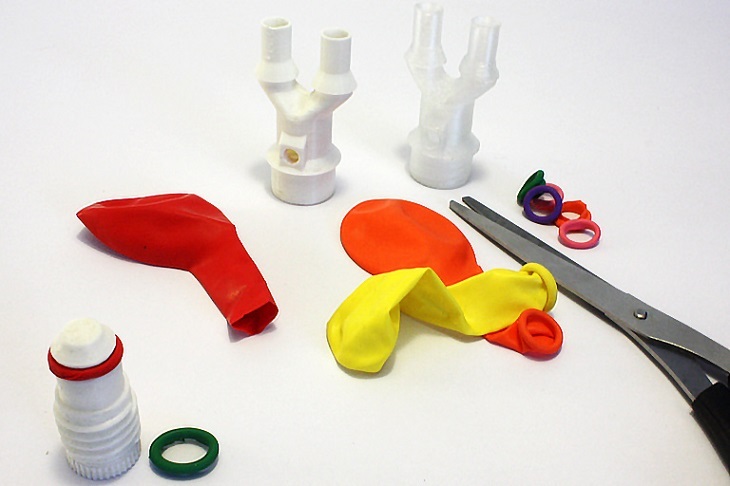 It is very easy to source all the parts used in this project, while the rest can be 3D printed. If you are interested in taking part in a LAYKANICS project, you need to know the right way to do it. Since LAYKANICS is a paid membership service, you need to purchase individual kits. However, there is no need to worry about spending too much because the prices are surely reasonable. Also, users will be able to learn a lot by doing any project. When you sign up, you will have to pay around $37 for a monthly recurring membership fee and around $6.50 each month for renewal. For you to be able to save 40% off, you can have an annual subscription at only $65. With your subscription, you already have your first kit, and can freely access educational materials and projects available. Since LAYKANICS is a UK-based company, you may need to pay import fees for your kits. Jet – PLA (1.75mm, Silver color) Filament on Spool for 3D Printer MakerBot, RepRap, MakerGear, Ultimaker and UP!